Surf by Day, Jam by Night is Ash Grunwald’s deep dive into the extraordinary. From heavy wipe-outs to heaving crowds, soulful road trips to flow states, this book gives a rare insight into the lives and minds of the true legends who have mastered the artforms of surfing and music. Traditionally seen as pastimes of cultural outliers, these are the passions and obsessions of adventurers who dare to wander away from societal norms. 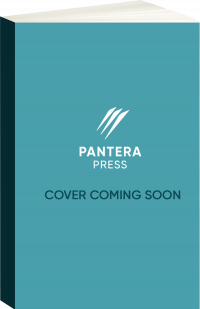 A gifted storyteller, Grunwald takes us on a personal journey of inspiration, in a series of candid, intimate conversations with the best surfer–musicians in the world – from Kelly Slater to Stephanie Gilmore, Jack Johnson to Dave Rastovich, Pete Murray to G. Love and many more. They discuss style, transcendence, fear, career longevity, growth mindset, jamming vs shredding, mindfulness and what it’s really like to live your dreams. Brimming with humorous tales and incredible insights, this is essential reading for anyone wondering if there’s something more out there. Through stories of excessive achievement, adventure and overcoming, Grunwald encourages you to wake up, take your life into your hands and dare to follow your passions. 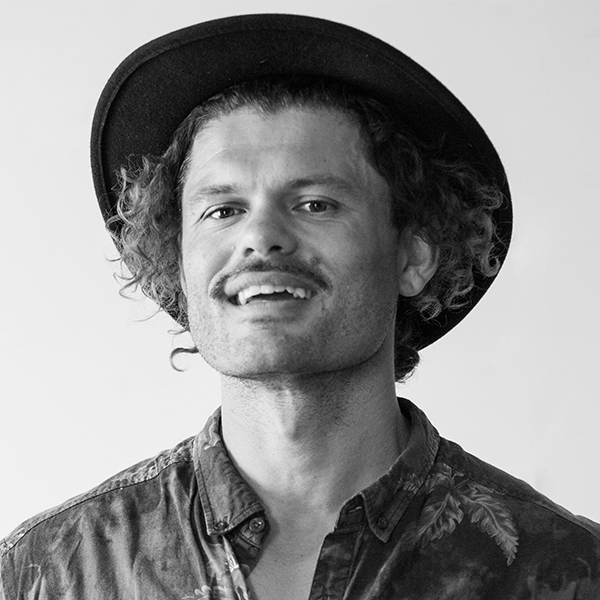 Ash Grunwald is one of Australia’s most loved bluesmen, and for the first time he’s taking his passionate storytelling from the stage to the page. Loved for his crowd-frenzied shows and blistering guitar playing, he’s had critics and fans raving about his unique blend of roots, beats and a whole lotta groove for over a decade. Ash has built an enviable career around his lifestyle, touring with some of the world’s best guitarists and surfers. But behind the talented musician is a man who came from humble beginnings, the son of South African migrants who sent their children to private schools but lived out of a bus. A family rich in sporting talents, Ash discovered surfing at 19 and found his passion travelling around Australia in a van surfing by day and jamming by night. Mushroom Records will release Ash’s album to coincide with the release of the book on August 19.